In 1994, a toddler disappeared from a small Welsh village, never to be seen again. 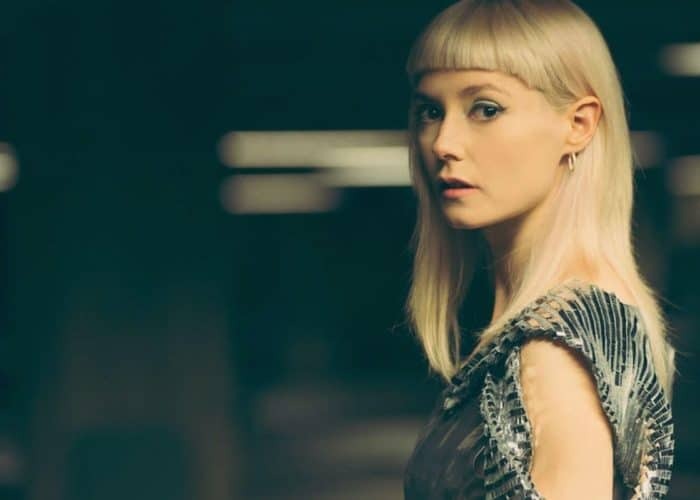 Requiem is a dark six-part thriller created for BBC One and Netflix. Lexhag were brought in late in the project to work on two sequences in episodes 5 & 6 of the series. We worked closely with Director Mahalia Belo to create the ideal look for the glyph effect that appears on Matilda’s back during the dream sequence. Creating the glyphs to go on Matilda’s skin posed two distinct challenges. Firstly we had to design the look of the glyphs to fit in with the Director’s vision for the scene. They needed to look both painful but also magical. In collaboration with Mahalia, the Director we decided on a look that was across between a scar and burning embers. The last challenge was to track these animated designs onto Matilda’s skin which was contorting and stretching through her performance. For this we used a combination of approaches, from Nukes proprietary SmartVector toolset, to rotomated geo, and finally hand tracking and warping using grid warps. The result was something that conveyed the desired supernatural feel whilst tracking perfectly to the performer’s skin.